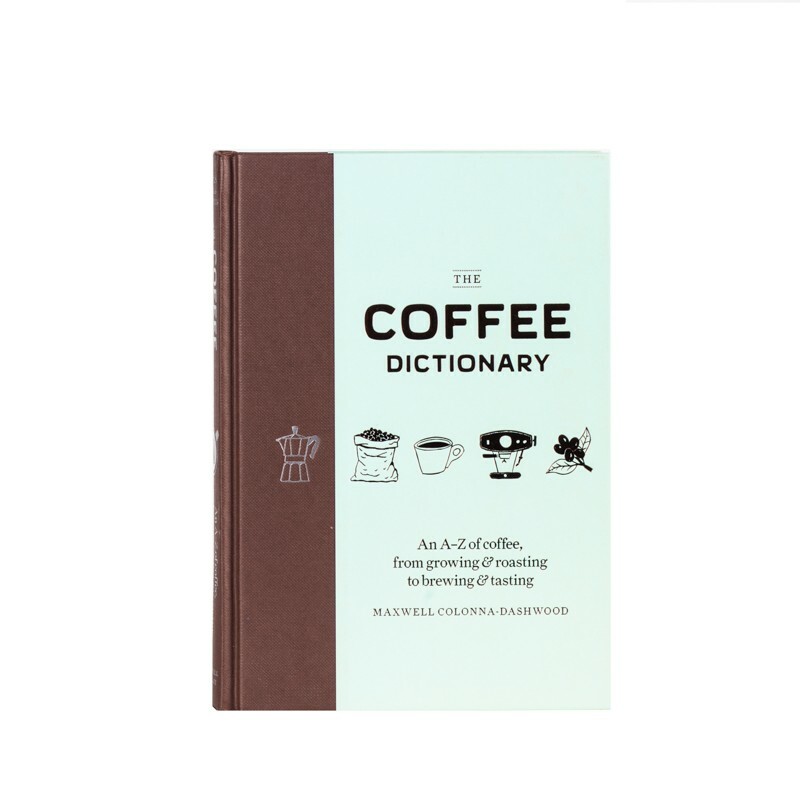 Maxwell's new book is an A to Z of terms, concepts and stories inspired by coffee’s journey from seed to cup, with over 80 beautiful illustrations from artist Tom Jay. 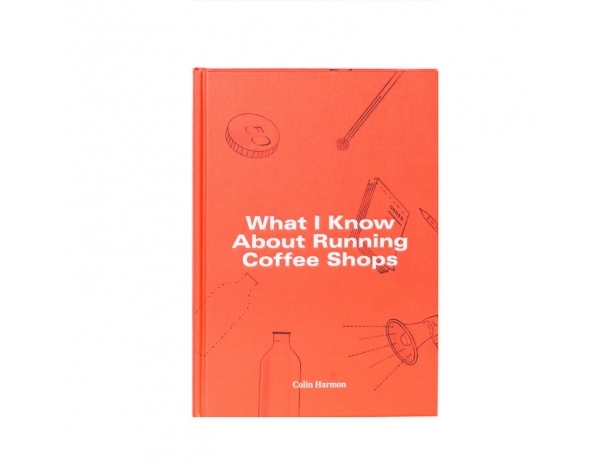 An A-Z compendium of everything you need to know about coffee, from a champion barista. Coffee is more popular than ever before - and more complex. 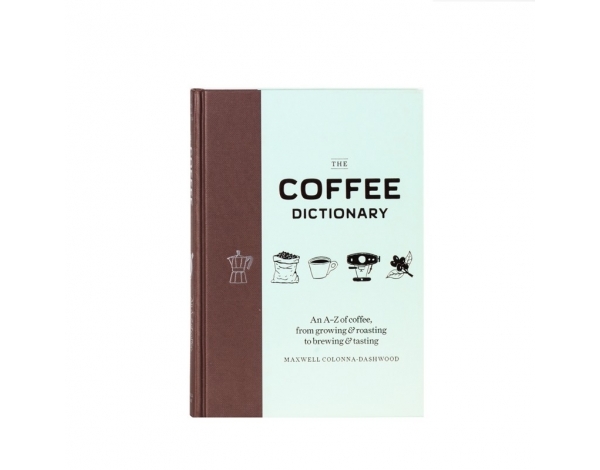 The Coffee Dictionary is the coffee drinker's guide to the dizzying array of terms and techniques, equipment and varieties that go into creating the perfect cup. With hundreds of entries on everything from sourcing, growing and harvesting, to roasting, grinding and brewing, three-time UK champion barista and coffee expert Maxwell Colonna-Dashwood explains the key factors that impact the taste of your drink. 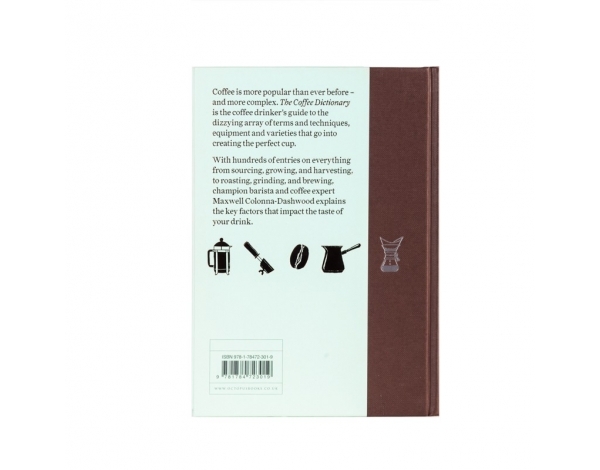 Illustrated throughout and covering anything from country of origin, variety of bean and growing and harvesting techniques to roasting methods, brewing equipment, tasting notes - as well as the many different coffee-based drinks.